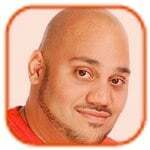 We’ve gotta give a shout-out to Ivy Worldwide for stepping in to support Seattle Mind Camp 8. Ivy Worldwide offers social media marketing for small-to-medium businesses, as well as the world’s largest brands. I've actually worked with these guys on campaigns in the past, and they're a top-notch firm that knows how to get results. 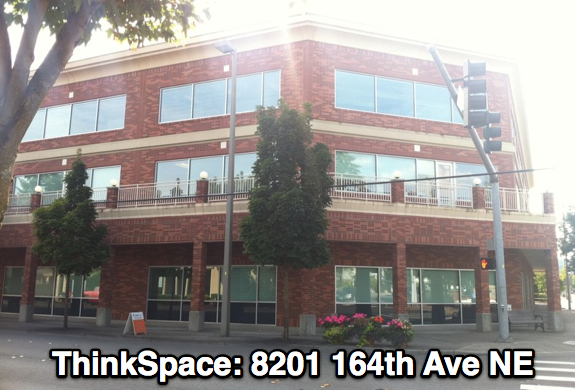 You’re going to the offices of ThinkSpace in downtown Redmond. The address is 8201 164th Ave NE, Redmond, 98052. 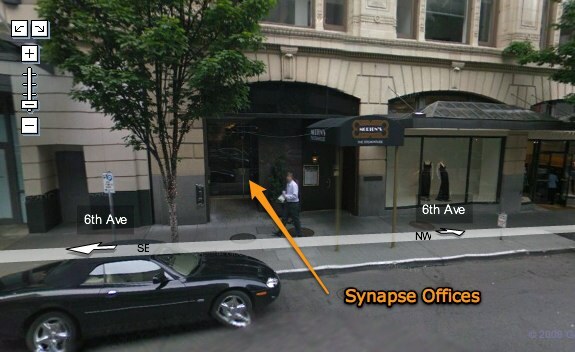 Seattle iOS devs - your Mind Camp 7 ticket is free, thanks to Monster Costume! 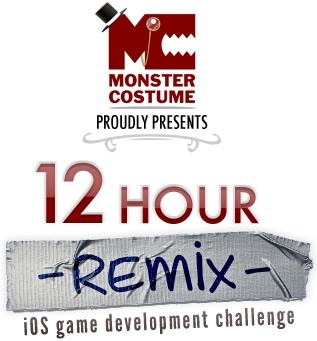 We told you about REMIX, the 12-hour overnight iOS dev competition that we're holding at Mind Camp 7 last week, and now Mind Camp sponsor Monster Costume is looking to up the ante to make sure the competition is fierce. Remember, we're gonna be giving each of the three winners an iPad 2...and now we are happy to announce that all iOS developers, artists, engineers, and designers will get free access to Mind Camp 7! Remember, you don't even need to be a developer to compete, designers and artists are just as valuable in this one-of-a-kind showdown! REMIX will take place during the overnight portion of Mind Camp 7, and there'll be other things going on (“I'm not the werewolf…”) during the night as well. If you are coming to Mind Camp 7 and want to be a part of REMIX, grab your Mind Camp ticket below using promo code: awesomesauce - that will get you a free ticket. Then, be sure you sign up for REMIX and that will confirm your free entry! Click to continue reading Seattle iOS devs - your Mind Camp 7 ticket is free, thanks to Monster Costume! 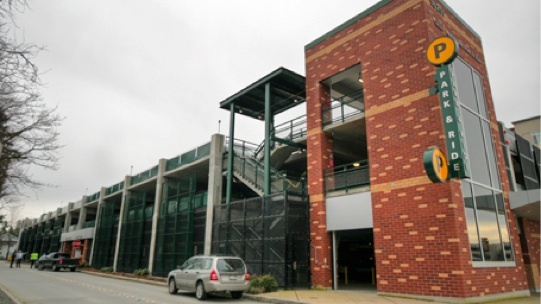 Click to continue reading Where should you park at Mind Camp 7? Click to continue reading Remix: The 12-hour iOS development challenge happening at Mind Camp 7!